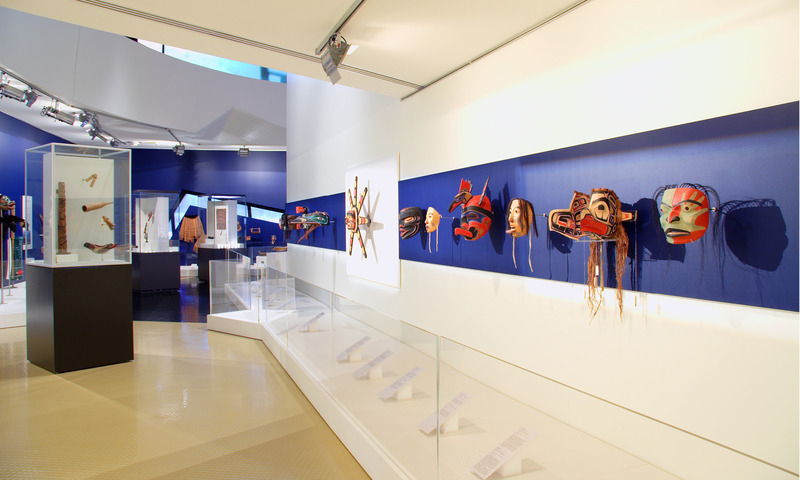 People of the Cedar was a temporary and travelling exhibition in the Focus gallery at the National Museum of Australia, showcasing west coast Canadian indigenous art. The exhibition contained carvings, masks and prints from artisans over the past 100 years. The exhibition design aimed to accentuate the artworks utilising simple dramatic colour to represent the duality of the night and day inherent in Canadian indigenous art and culture.